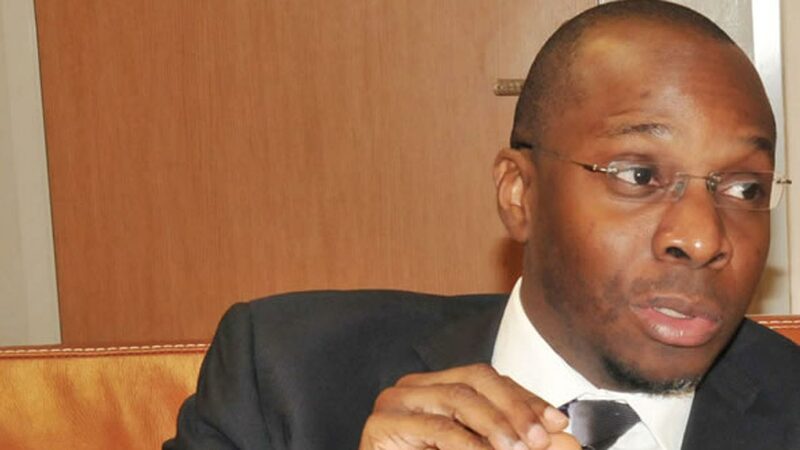 President Muhammadu Buhari has ordered Dr. Yemi Kale, Statistician-General of the National Bureau of Statistics, to change the high unemployment statistics and reflect the rising rate of employment in the agriculture sector. Mallam Garba Shehu, The Senior Special Assistant to the President on Media and Publicity, said this on Sunrise Daily, a programme on Channels Television. He said during a recent meeting with the Federal Executive Council, Kale admitted that the NBS was only focusing on the creation of white collar jobs and not the agriculture sector and the informal sector.